Highest quality rentals; for the lowest prices! Bowriders + Pontoons! 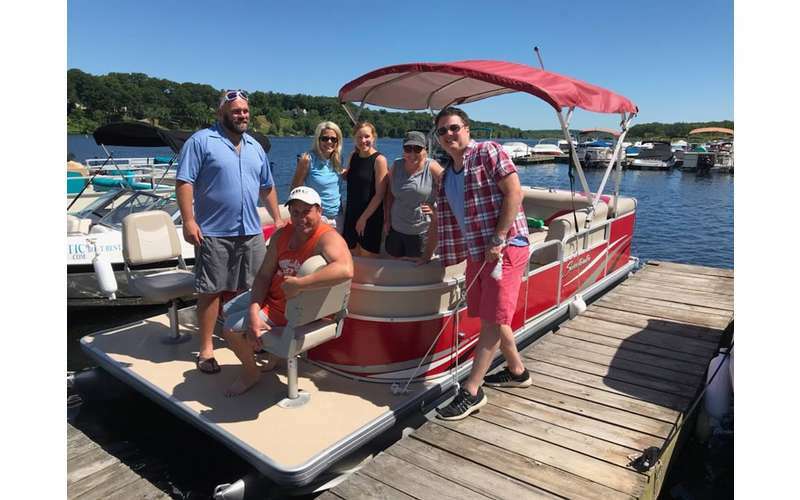 Salvi Aquatic has the best rentals available on Saratoga Lake in Saratoga Springs, NY! Our boats are well maintained, safe and reliable! 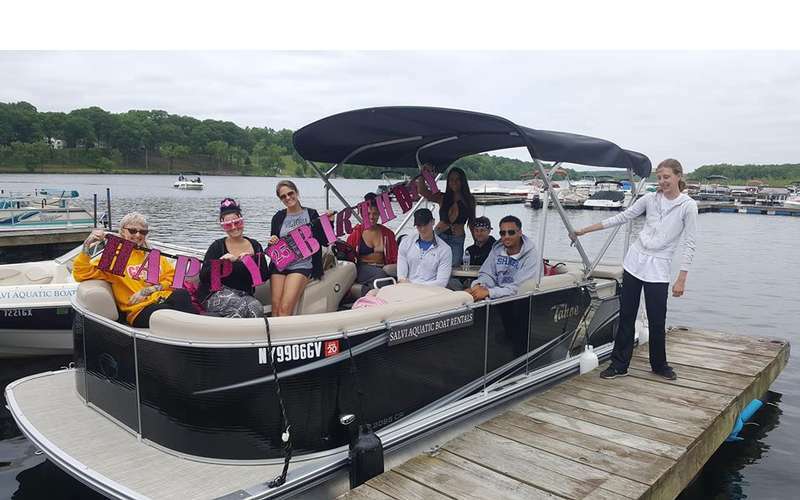 We provide the safety training so no boating license is required! 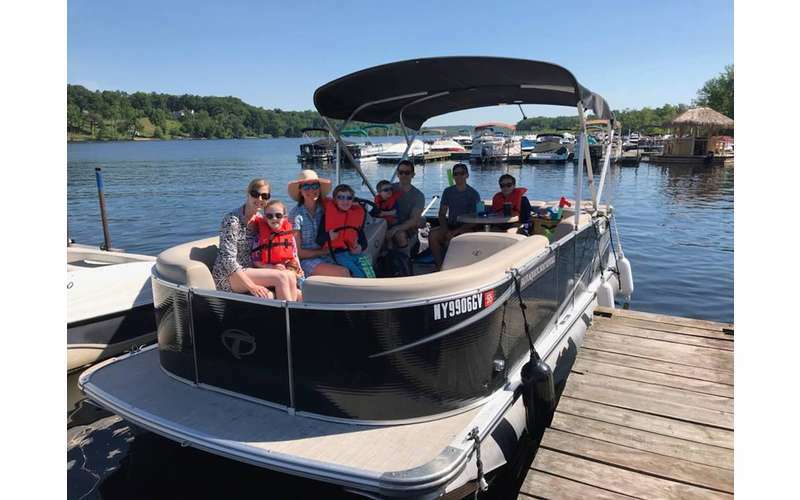 We aren't afraid to show you photos of our boats OR our happy customers! We love our customers. All rental days include a free tank of gas for all of our boats! VISIT SALVIAQUATIC.COM TO RESERVE ONLINE OR CALL 866-538-9370 EXT 702. Excellent boat rentals. Very pleasant and professional. 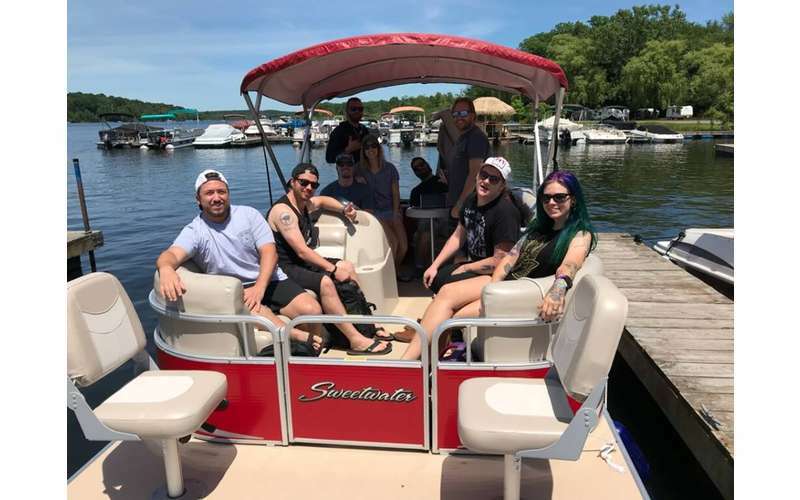 My family rented a pontoon boat on Sunday. Lydia met us at the dock and got got us settled. She was friendly and thorough. Steve met us at the dock at the end of the day and welcomed us back with a smile. It was a great day on Saratoga Lake! 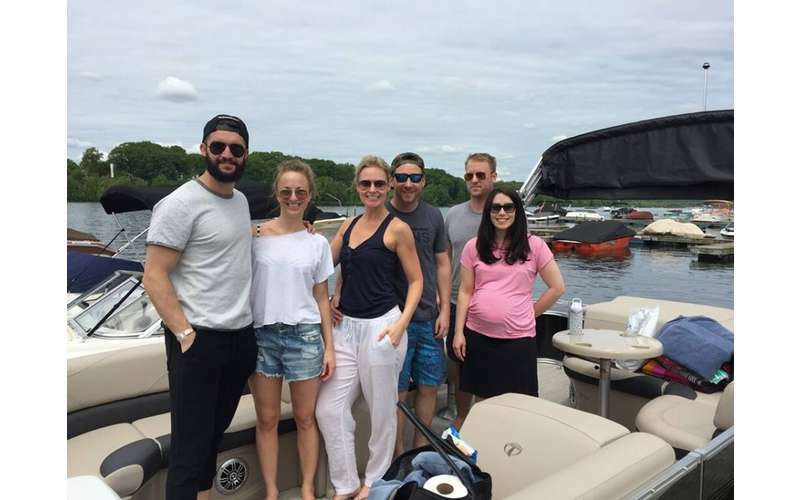 Recently rented a pontoon boat and went out on a beautiful day wth my family. It was a very easy process, the boat was clean and had plenty of life jackets, couldn't have gone smoother! Highly recommend using this place for your next rental! Awesome experience. Great customer service. Thank you! Lydia was great. I personally didn't have much boating experience and her training was very helpful. Salvi Aquatic is the best boat rental experience we ever had. Great time on the water, kids went swimming and enjoyed every minute of it. Would recommend to anyone wanting to have a nice day on Saratoga Lake! Rented the pontoon this weekend! Beautiful boat. Brand new too. Lydia went over the boat with us and even showed us the changing room built into the boat. it was very cool. We had a great time on the water. Amazing customer service and quality boats. Thank you! We will be back.